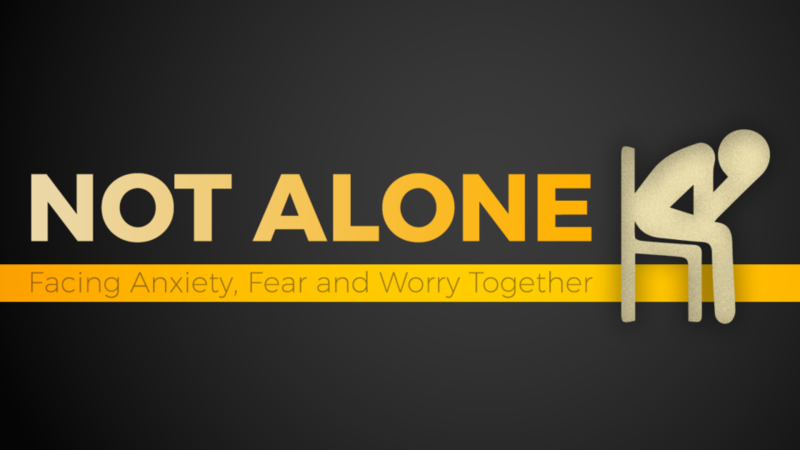 Living with anxiety, fear and worry can leave you feeling inadequate, overwhelmed and isolated. But you’re not alone. Together, we’re going to do a deep dive into Philippians 4:4-12. Discover how Scripture, science and hope converge as we begin to unpack this loaded Passage with a new teaching series.